» Are people still checking this site? 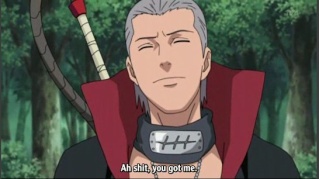 » Hidan's English Voice Confirmed...EPIC FAIL! So You Think You Can Ninja? this is gonna hurt isn't it?